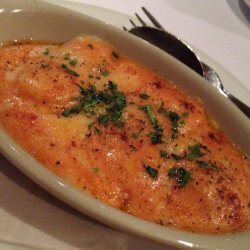 Was back to pasta brave with my friends on a weekday night and it was really crowded. Luckily my friends had already made reservation before hand. 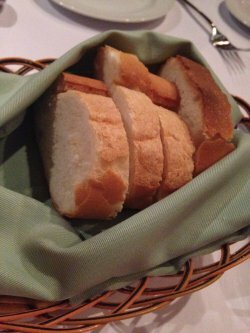 After ordering our food, complimentary bread was served. The bread were alright but they are a little bit too hard for my liking. 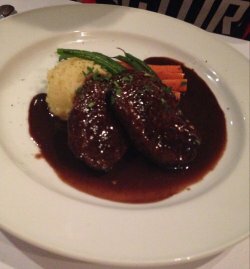 For my main, i had pan-fried beef tenderlion with chocolate and red wine sauce. I had my beef steak in medium well, and it was good. However, I am not really used to the combination of the sweet chocolate sauce with my beef steak. I wouldn’t say it taste awful, but it isn’t something that I would like. Anyway, this dish cost me sgd $31++.